N68083 almost ready to go. N68083 heading out yet again. 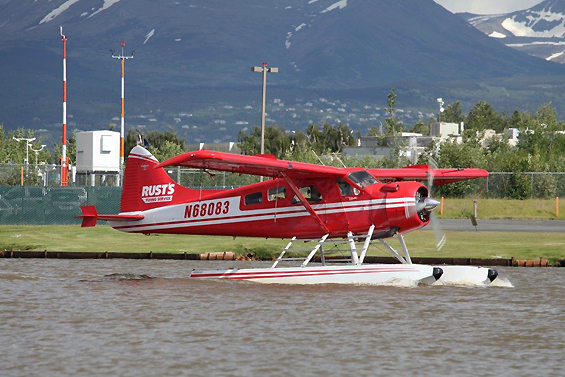 N68083 ready for another Alaskan winter. 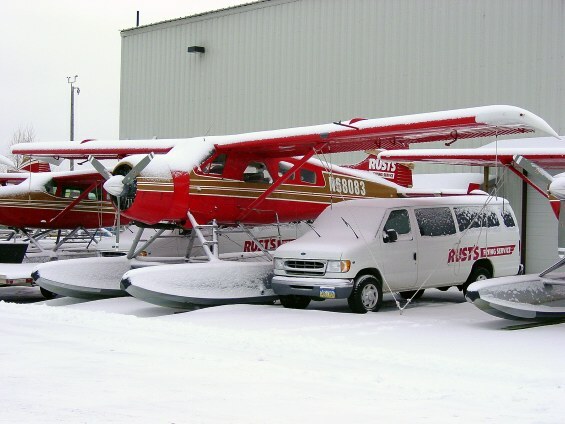 N68083 wintering in Rust's parking lot. 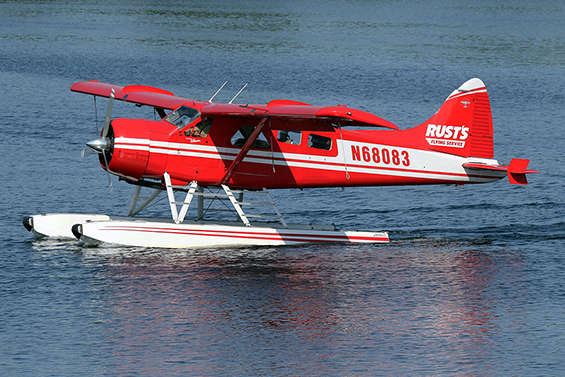 N68083 in Rust colours at Lake Hood. N68083 at Kenmore before conversion process. 57-2580 on the Fort Rucker ramp. • 57-2580 US Army # 1822. L-20 No. 833. 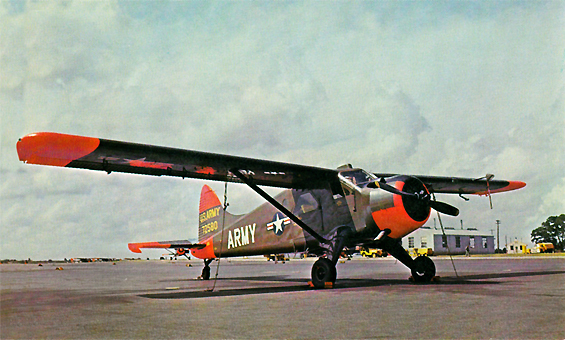 Command A-13. Delivered 03-Sep-1958. Built as L-20A and re-designated U-6A in 1962. • 57-2580 Stored at MASDC., Davis Monthan AFB., AZ. 02-Dec-1971 with PCN (Product Control Number) UD015. 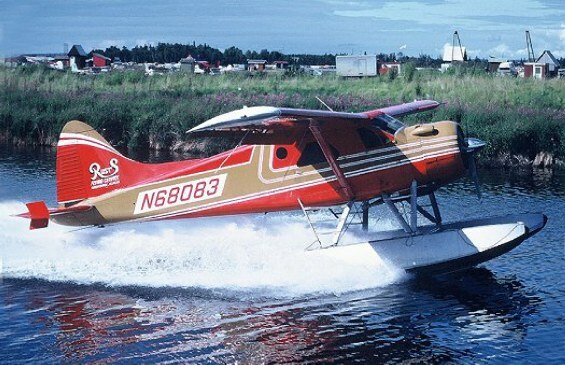 • 57-2580 Transferred to USAF inventory with PCN (Product Control Number) HS060. Departed 11-Mar-1976. 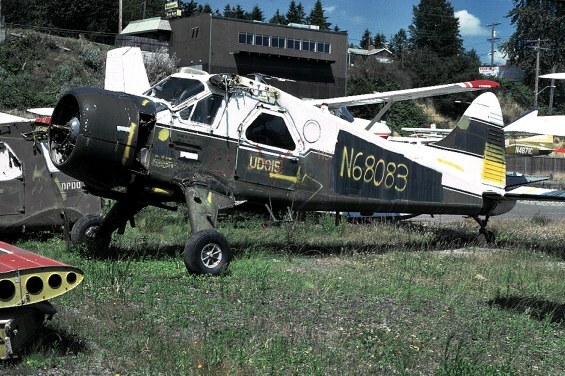 Note: Purchased by Kenmore at the Davis Monthan auction sale on 29-Jan-1976 for $23,000US. Sold on the basis of “a reasonable potential for normal certification”. Total hours 10,075.7 hours., engine 7,053.7 hours. Comment at sale: oil cooler missing. 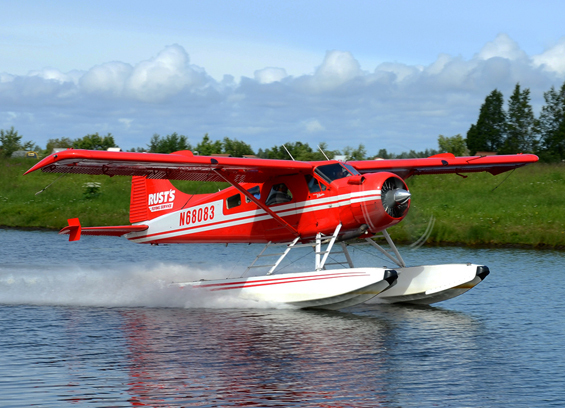 • N68083 Kenmore Air Harbor Inc., Kenmore, WA. Regd 11-Mar-1976. Noted @ Kenmore 17-Jul-1976. • N68083 Henry B. 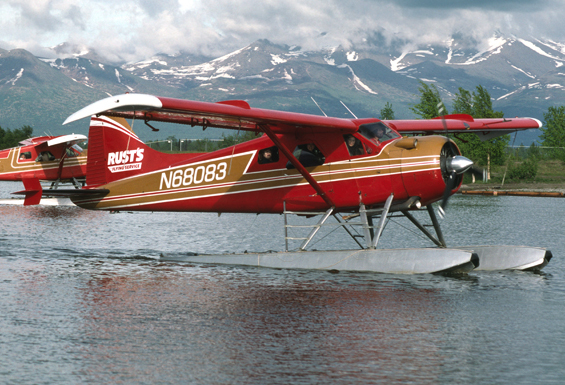 Rust, Anchorage, AK On USCAR at 02-Mar-1990. 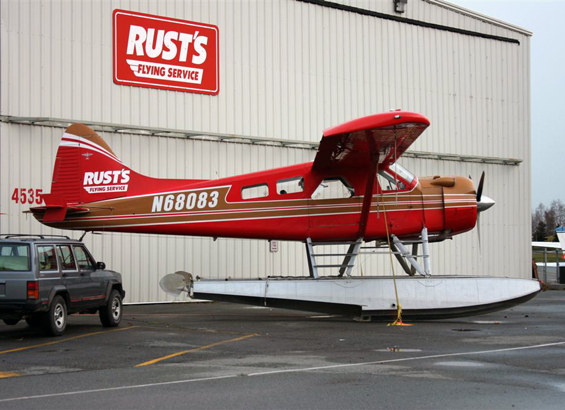 • N68083 Rusts Flying Services, Anchorage, AK. Registration pending, Sep-1992. 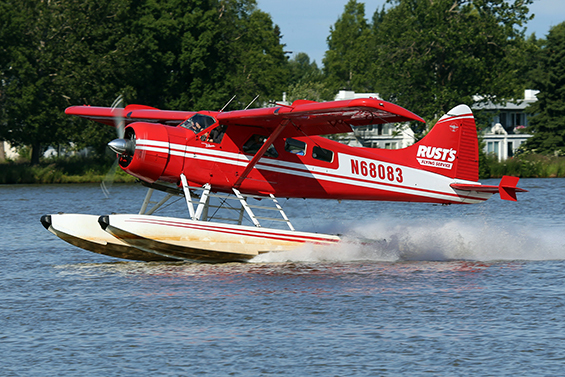 Airworthiness date: 04-May-1993. Category - Standard restricted / Other. 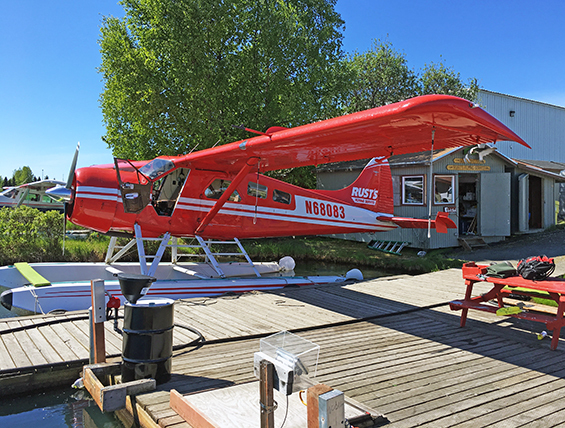 • N68083 Rust Properties LLC., Anchorage, AK. On USCAR at 01-Oct-1994. Regd 02-Aug-1996. Expiry date 31-Jan-2015.